The Church of Scientology works with the community of Pasadena to maintain the city’s heritage. 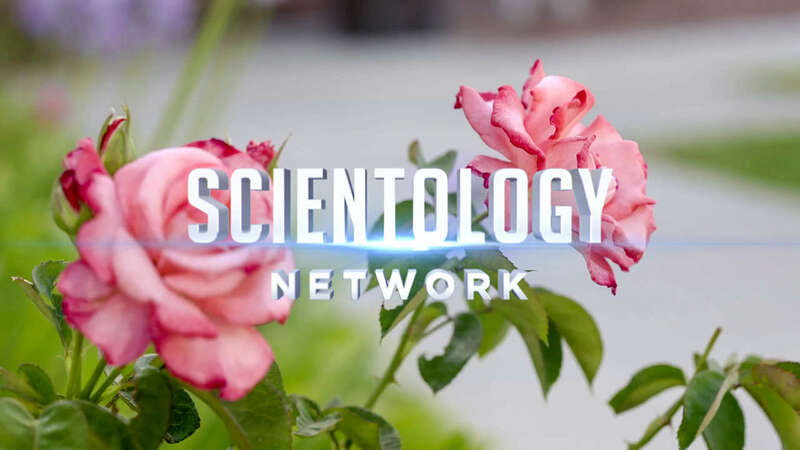 The Church of Scientology is a welcome and helpful resource for the people of Copenhagen. The Church of Scientology works with the residents of Dublin to create a thriving community. The Church of Scientology embraces the challenges of creating a sense of community in Melbourne. The Valley has a culture all its own. See how the Church helps keep this community going strong. In the heart of Harlem, the Church works to bring a diverse and creative community together. The Church of Scientology helps promote a diverse sense of community in London, England. The Church of Scientology is a welcome respite for residents in the frenzied metropolis. The Church of Scientology restores a cultural landmark and rejuvenates the surrounding community. The Church of Scientology puts a church on the dividing line between two violent gangs and transforms a city.